Do you ever wonder why it’s easy to get infected when someone in your family has cold? Have you been sick more than usual recently? Are there times that you get headache more than once in a day? It’s probably because you are acidic. I know, this doesn’t seem easy to understand. You may be questioning how a person can be acidic. I promise you that you will have a grasp of information about this. 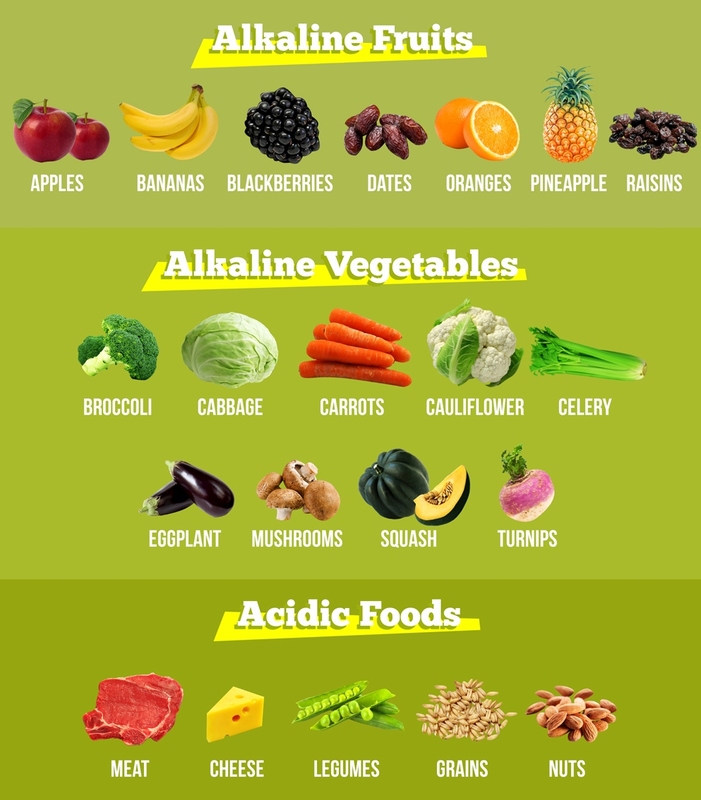 The reason that you may be acidic is that you lack enough alkaline foods. Yes, that kind of food is what you need in order to beat acidity. Once you are over acidic, the chances to avoid being ill are slim. You’ll likely be more vulnerable to diseases and infections if you have more acid than alkaline in your system. This is when your pH levels become low. So, yes acidity refers to the low level of pH, and that’s not good for the health. 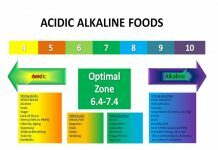 How do you get acid or alkaline? Everytime you sit on the table, grab the spoon (or knife and fork, in some cases), and digest a piece of food, there are things happen inside you. I bet you are getting the picture? Maybe not accurately, but what I meant is that the food you eat is transformed into alkaline or acid residue. Once you absorb alkaline producing foods, you get alkaline. If it’s an acid forming food, you get acid. It’s simple as that. One thing I need to make clear of is that you should not avoid eating foods that form into acid. Eating alkaline foods must be only a part of the diet. Therefore, your daily meal must consist of both acid and alkaline forming foods. However, it’s called as the Alkaline Diet. But keep in mind that it’s also known as acid alkaline diet or alkaline acid diet and ph balance diet. Other than food intake, there are many factors why you can be acidic. Movement can cause your body to produce carbon dioxide and lactic acid. Don’t worry you do not have to know more about those, except that they are acidic. Thus, when you move around you make acid. This also explains why the pH levels of humans are interchangeable. The more you produce acid if you exercise, but this does not mean you must stop working out. Whether direct or not, the immune system responds to allergies, infections, diseases, and other hypersensitivities. When it does, there’s acidity produced. In fact, you get more acid than just normal movement. Hence, you can get infected in an instant. This is also why ph balance diet is beneficial to the health, because it helps you prevent having sicknesses. 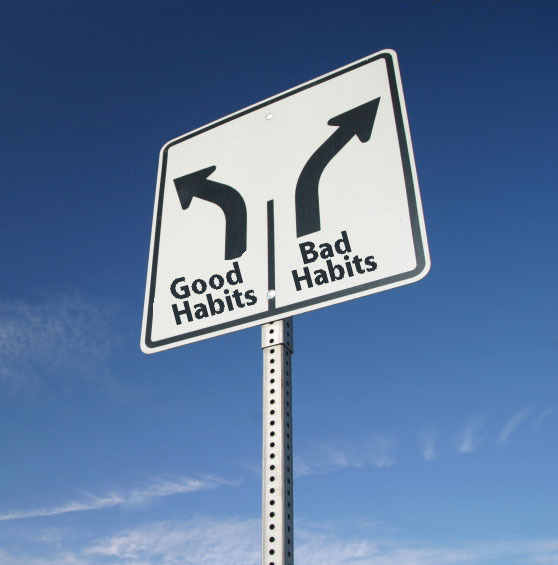 Some bad habits can also make you become acidic. Drinking alcohol, smoking, experiencing stresses, feeling depressed, and lacking enough are just a few to name. They are enough to cause imbalance in your pH levels. It means that eating alkaline based foods alone cannot fix such problems. If you are into this diet, combine it with good habits as well. Bad weather and pollution are other problems that are responsible in producing acidity in your system. You may be confident that your pH levels are balance (7.0 or higher). But if you do not manage it, your surroundings can beat you. Now, let’s talk about acid alkaline foods. You already know that certain foods are healthy to the body. 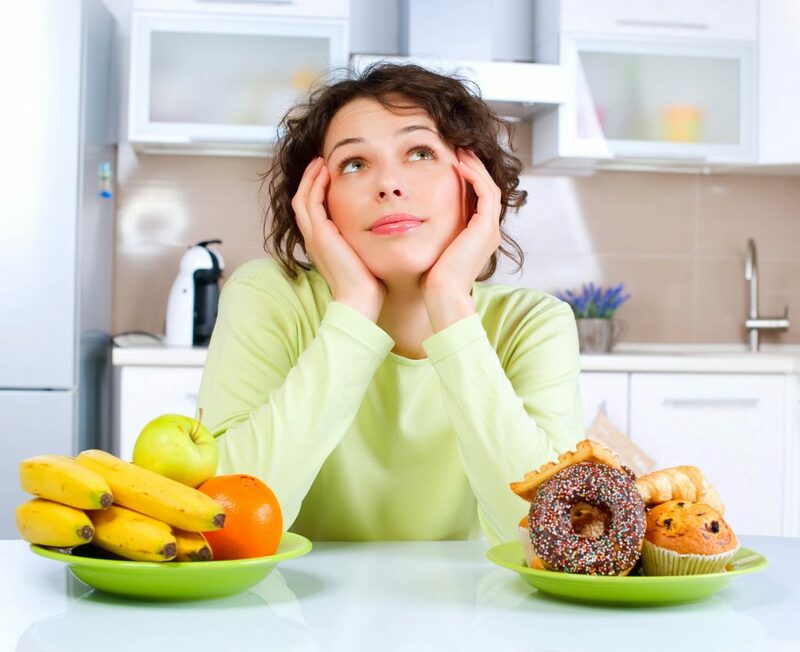 This diet is not just about health in general, because they contain vitamins and minerals. All vegetables and fruits have different nutritional values. Most contain vitamins A, C, and D, while some have B vitamins. Likewise, the residues they produce during digestion also vary. When you eat alkaline foods, you do not only get nutrition. You also improve or maintain your pH levels. In contrast, acid foods can also provide you essential vitamins and minerals, but not enough as alkaline rich foods. Yet, this diet is not about entirely avoiding acid forming foods. You have to understand that some vegetables, fruits, nuts, and even dairy have higher alkaline level than others. There are also foods that are low in pH level, which means they are acidic, such as meats. But for alkaline diet to work, you must feed yourself 70 to 80% alkaline foods, and 20 to 30% acid foods. That’s the number you need to keep in mind always, especially before you grab ingredients to cook. Like alkaline foods, water with alkaline can help improve pH levels. You are recommended to drink pi water or alkaline water instead of the regular tap water. 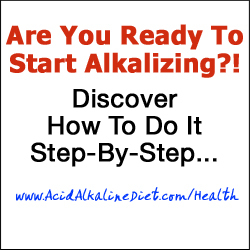 The easiest way for you to guarantee your pH levels are normal is to start with alkaline foods list. The foods on the list can provide you what to eat from the alkaline and acid group. It’s really essential that you make the right proportion when it comes to your meals. During the first time I tried alkaline acid diet, I pretty much relied on chart. Eventually, I got it all memorized of what to eat more often and which ones must be less. You too can do this. If you want a healthier body and longer life, get into the right action through this diet. 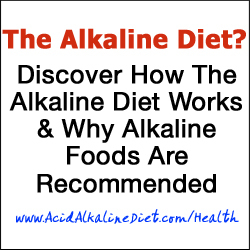 Do you want to read more information about alkaline diet or know the secret to alkaline foods? click here to get recipes, course manual, and other real good stuff! Previous article9 Important Stuff About Alkaline Diet – You’ll Be Shocked That You May be Acidic!! !